Where we don’t have children’s footprints, archaeologists look to artefacts to build a picture of children’s lives. In the past, some objects were overlooked because they don’t obviously relate to children. Others were misidentified. This has resulted in an incomplete story. To bring out the hidden stories of children, we are piecing together different sources of evidence and drawing comparisons with other cultures. The artefacts below, usually made of pig bones, are found throughout England. Their function was debated for decades. 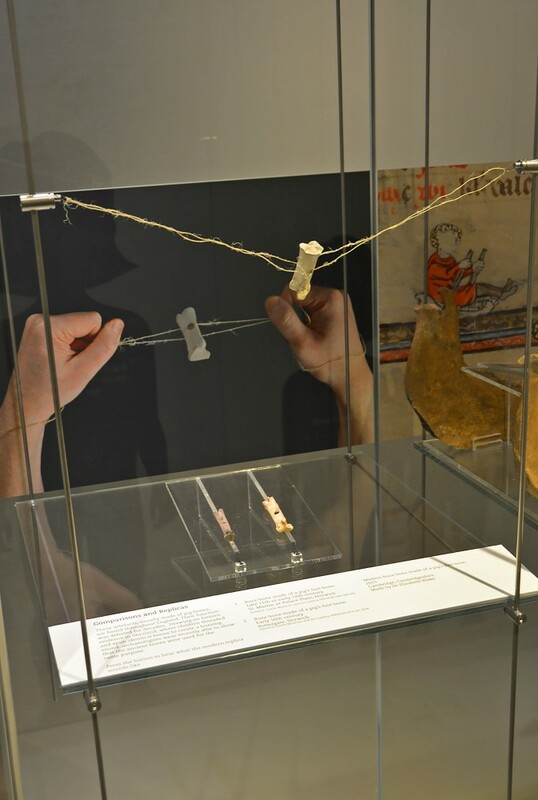 Drawing on historic evidence in Shetland, where children threaded and spun identical bones to create a buzzing sound, archaeologists were recently able to show that the ancient bones were used for the same purpose.